We supply only the best quality products - Guaranteed! 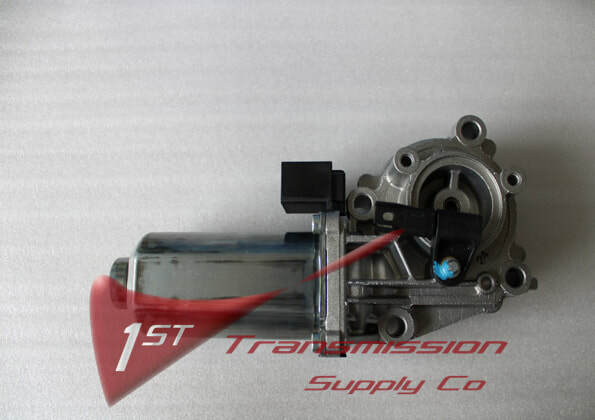 We supply selected manual and automatic gearbox parts, for most passenger vehicles. ​Alfa Romeo, Fiat, Volkswagen, Audi, Ford, Jaguar, Mazda, Toyota, Daihatsu, Nissan, Opel, Chevrolet, Peugeot, Renault, Citroen, Chrysler, Jeep, Dodge, Mitsubishi, BMW, Kia, Hyundai, Mini, Mercedes, Isuzu, Seat, Suzuki, Volvo. In the event that we don’t have the parts you require, we will try to source & supply from our well established network world wide. We are able to supply a selected variety of Mini Cooper Getrag gearbox parts. 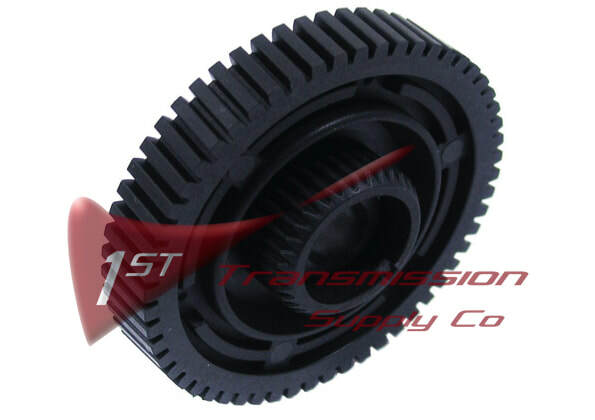 We supply a selected variety of Opel Astra M32 gearbox parts. Please enquire to confirm if we can supply what you may require. 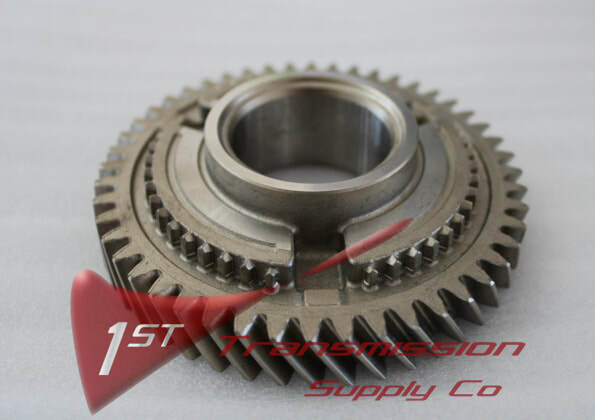 We supply selected differential parts, for certain passenger vehicles. We offer repair kits on a variety of BMW diff applications. 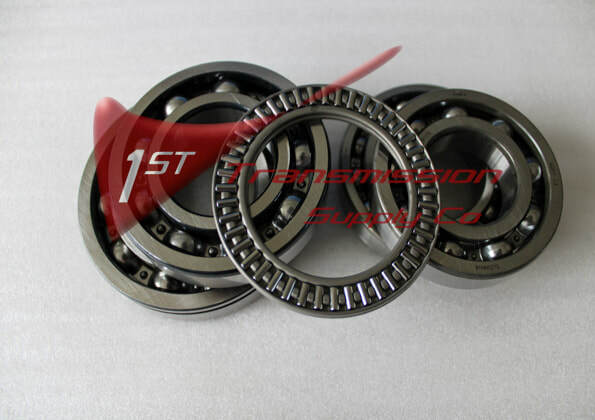 ​BMW Diff Type 168, BMW Diff Type 188, as well as the BMW Diff Type 215. ​Enquire with us about your Jeep diff requirements. We can offer a variety of Jeep diff parts, and overhaul kits. We are able to supply a number of BMW diff repair kits suitable to a variety of BMW models. When you hear your diff has started making a noise when you pull away, do not delay, call us right away! Save yourself from having a huge bill to pay! 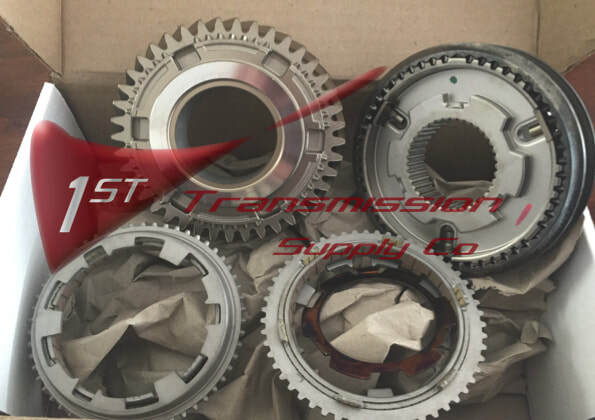 Contact us for parts or complete transfer case solutions for, BMW X3 transfer case, BMW X5 transfer case, BMW X6 transfer case, Mercedes Benz ML350 transfer case, Mercedes GL transfer case, Porsche Cayenne transfer case, VW Touareg transfer case. 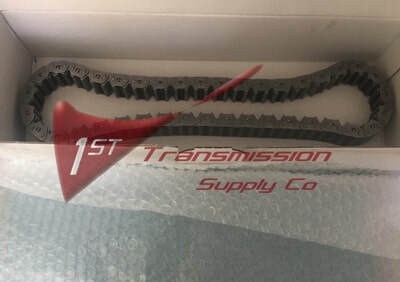 We supply a variety on transfer case chains. 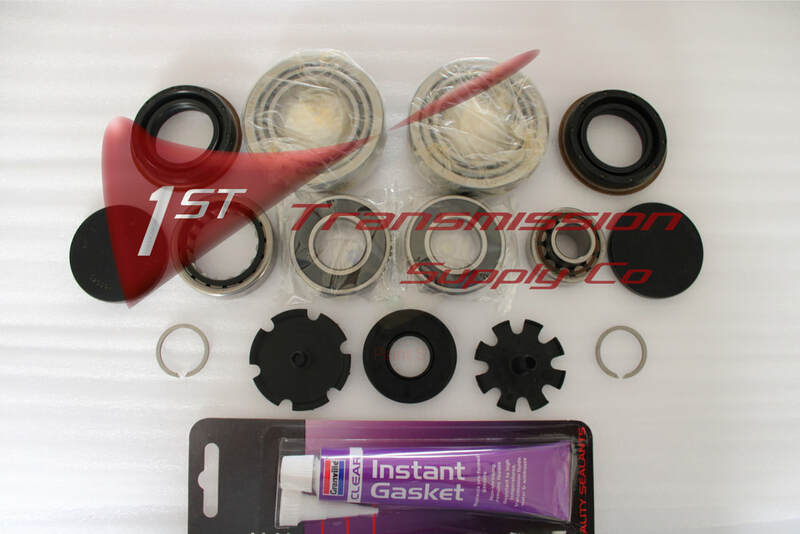 In certain applications we can offer transfer case repair kits. We supply a number of OE parts and sometimes limited yet complete rebuild kits for a selected variety of vehicles makes & models. It is not always necessary to replace the complete transfer as suggested by most, and as per the agents. 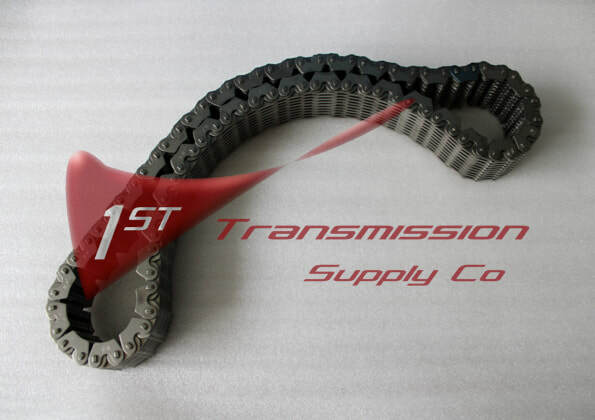 Check with us to see what other solutions are available for your transfer case to be repaired. 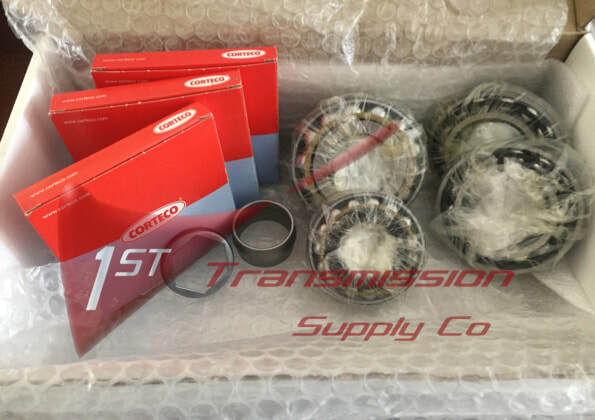 1st Transmission supplies various clutch kits for manual gearboxes, as well as flywheels in some applications. Ford Transit clutch setups are available, at a fraction of usual costs. 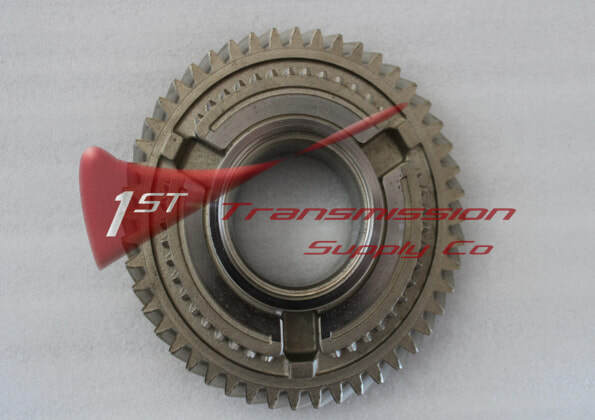 ​We are also able to supply various dual mass flywheels, both for manual as well as automatic vehicles. We also supply Hyundai IX35 & Kia Sportage dual mass flywheels. Alfa Romeo, Fiat, Volkswagen, Audi, Ford, Jaguar, Mazda, Toyota, Daihatsu, Nissan, Opel, Chevrolet, Peugeot, Renault, Citroen, Chrysler, Jeep, Dodge, Mitsubishi, BMW, Kia, Hyundai, Mini, Mercedes, Isuzu, Seat, Suzuki, Volvo. 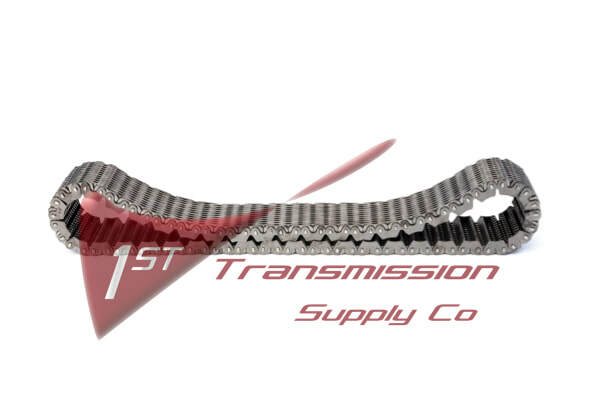 1st Transmission supplies shock absorbers for a variety of vehicles. 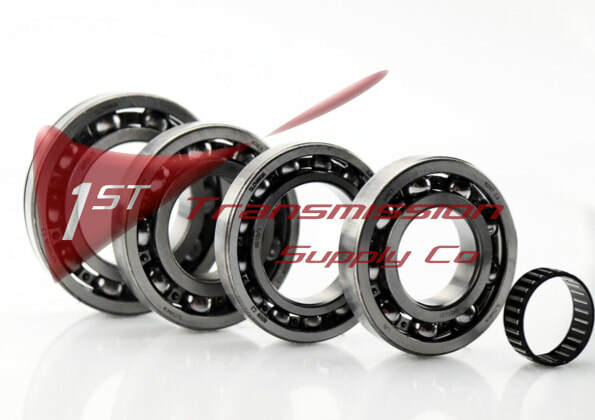 ​We are even able to supply shocks that are usually very expensive, and sometimes rare to come by. Like for the Volvo XC70 & Volvo XC90 models. Mitsubishi ASX & Nissan Navara shocks are also available from us.